Marvel Comics and the family of Jack Kirby have settled their long-running dispute over the family’s rights to characters the legendary artist created for the company, just days before the Supreme Court was scheduled to consider the case. 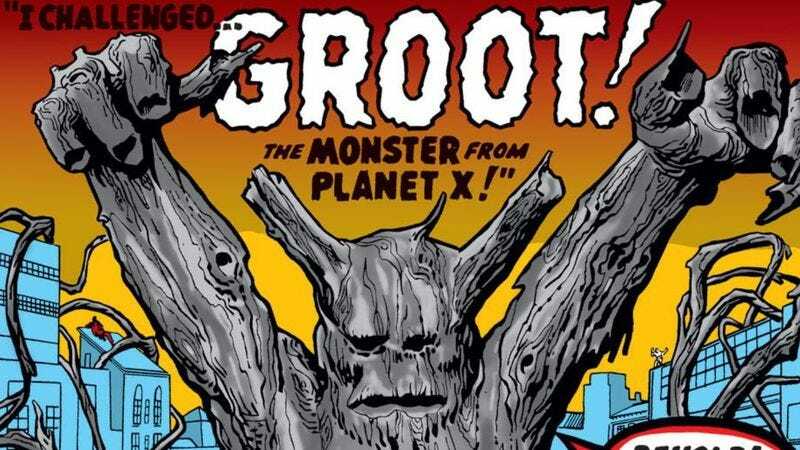 Kirby, a pioneer of storytelling in comics, was responsible for the creation of some of the Disney-owned company’s most profitable and iconic characters, including Captain America, the Fantastic Four, and Guardians Of The Galaxy breakout star Groot. However, as a work-for-hire artist Kirby retained none of the rights to his iconic creations, leading to the increasingly acrimonious relations between the Kirby family and Marvel which ended in the now-cancelled Supreme Court consideration and subsequent settlement. But while it’s good to see the matter resolved, the Kirby battle is just the latest flare-up in the long-running fight between the companies that legally own these increasingly profitable characters and the families of the writers and artists who created them. The ongoing war is best exemplified by the conflict between Marvel competitor DC Comics and the heirs of Superman creators Jerry Seigel and Joe Shuster, who continue to wage their never-ending battle in the name of truth, justice, and large sums of money.